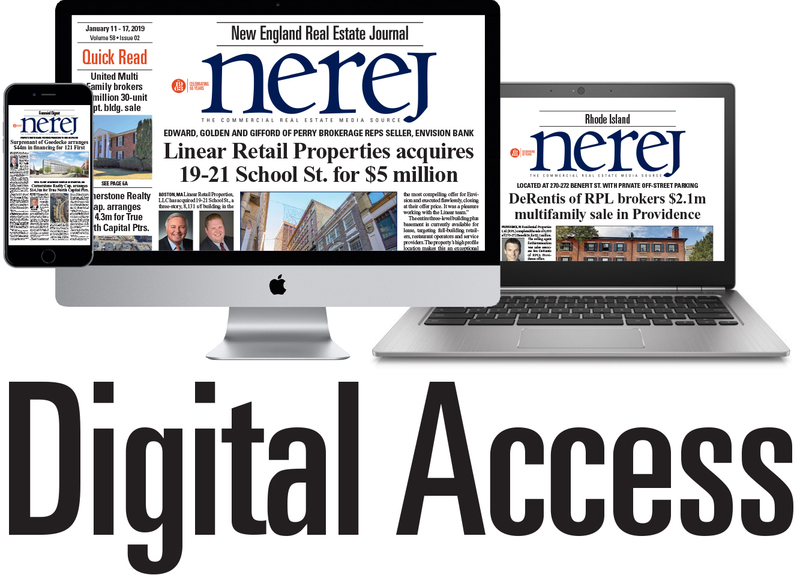 Norwell, MA The New England Real Estate Journal recently honored women specializing in Construction. 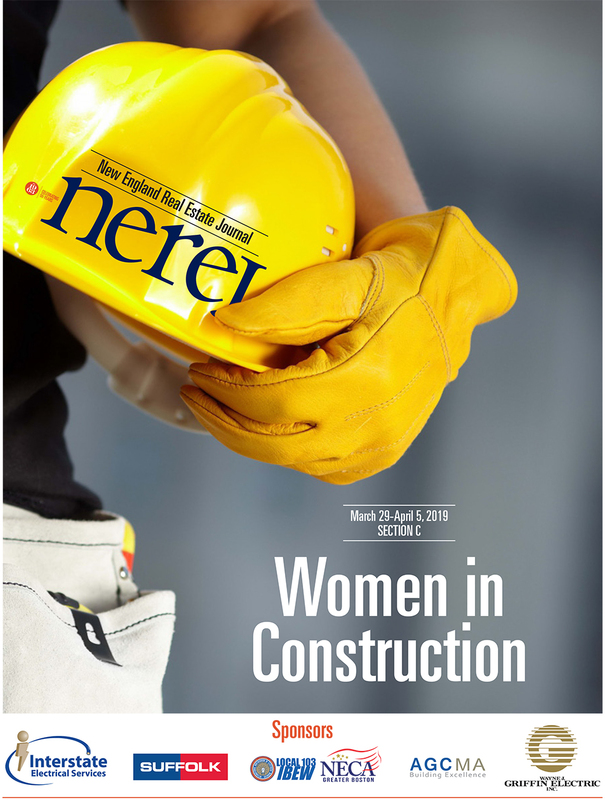 The March 29th Spotlight edition shares insight into today’s construction industry from a woman’s point of view. 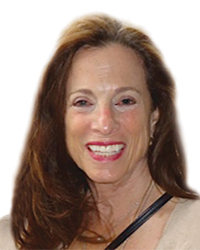 This issue recognized achievements of women engaged in specialized industries including Architecture, Design, Engineering, Interiors, Sustainability, Land Surveying, Development, Preservation, Building Services, and Project Management. Sponsors for this edition included Interstate Electrical Services, IBEW Local 103, NECA Greater Boston, AGCMA BWic and Wayne Griffin Electric. Assistant Project Manager Haynes Group, Inc.
Project Controls Manager DPS Group, Inc.
Project Manager Erland Construction, Inc.
Survey Project Manager TFMoran, Inc.
Vice President of Finance and Human Resources Vantage Builders, Inc.
Project Manager, Civil & Utility Division BOND Brothers, Inc.
Vice President, Project Director Pinck & Co., Inc.
President Chapman Construction Group, Inc.
Assistant Project Manager Jewett Construction Company, Inc.
Subcontractor Relations Manager Delphi Construction, Inc.
Marketing and Business Development Coordinator Delphi Construction, Inc.
Office Manager Erland Construction, Inc. Content Director Erland Construction, Inc.
Assistant Project Manager Erland Construction, Inc.
Assistant Director of Safety Erland Construction, Inc.
Field Supervisor Erland Construction, Inc.
MEP Junior Estimator/Quality Engineer Erland Construction, Inc.